Use these extension cables to extend the length of your motor, sensors, and other electronics wires. Extension cables are used to extend the length of a 2-wire cable such that a motor or motor controller can be farther from a VEX ARM® Cortex®-based Microcontroller. 2-Wire Extension Cables are available in lengths of 6, 12, 24 or 36 inches. 4-packs are available for each size. 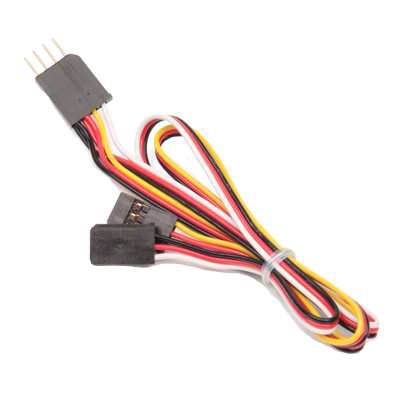 Extension cables are used to extend the length of a 3-wire cable such that a motor or motor controller can be farther from a VEX ARM® Cortex®-based Microcontroller 3-wire application. 3-Wire Extension Cables are available in lengths of 6, 12, 24 or 36 inches. 4-packs are available for each size. There is also a 3-Wire "Y" Cable available in a length of 6". 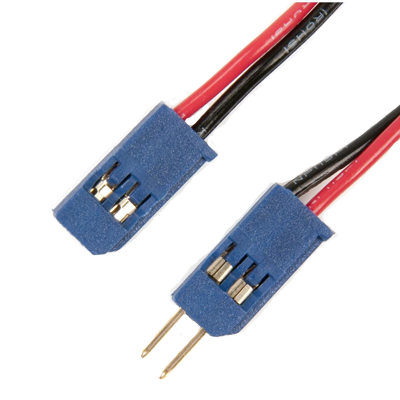 "Y"-cables allow 2 motors or servos to be driven by a single output. 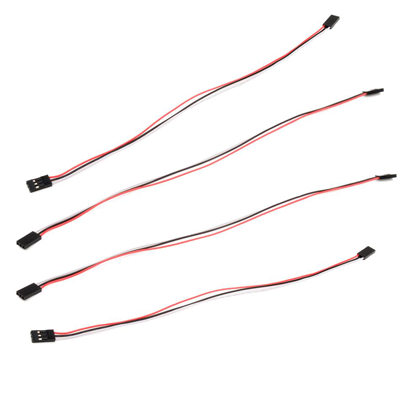 Use these 4-Wire Extension Cables to connect VEX I2C Devices with the VEX ARM® Cortex®-based Microcontroller or to each other. 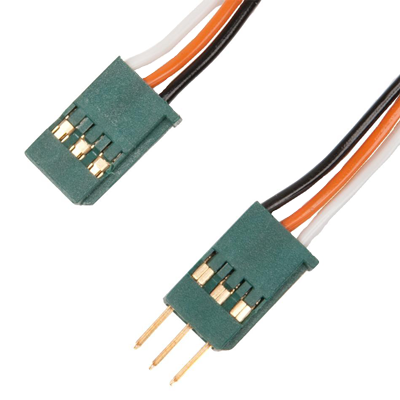 These 12" long 3-wire cables have female connectors on both ends. Use them for interfacing VEX components with other non-VEX systems. 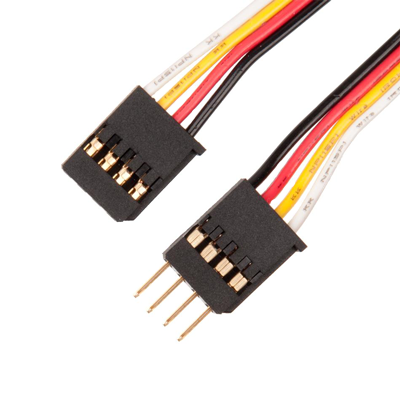 Use this Serial Y-Cable to connect the VEX LCD Display to the VEX ARM® Cortex®-based Microcontroller. 4-pin end connects to UART port on the VEX ARM® Cortex®-based Microcontroller. 3-pin ends connect to VEX LCD Display. (4) 4-Wire Extension Cable 12"